We are involved in the selection of contractors for tendering purposes and also evaluating and reporting to our clients on tenders received from contractors. We can also advise on any solutions to provide better value for money. We are experienced in contractor selection, tender reporting and appointment to assist clients in selecting the most suitable and best contractors for tendering and also in appointing the successful contractor. We can also prepare and complete the main form of contract for signing by the relevant parties. 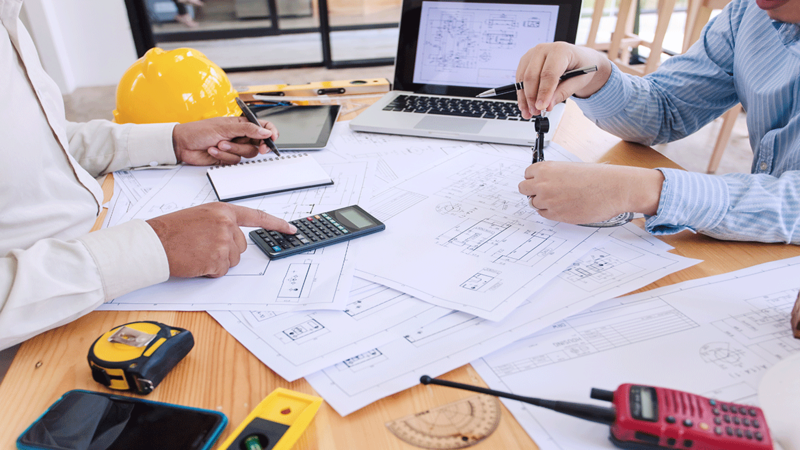 Within the construction industry there are essentially two main ways of selecting a main contractor through competition or by negotiation and this will generally apply to any working arrangement. 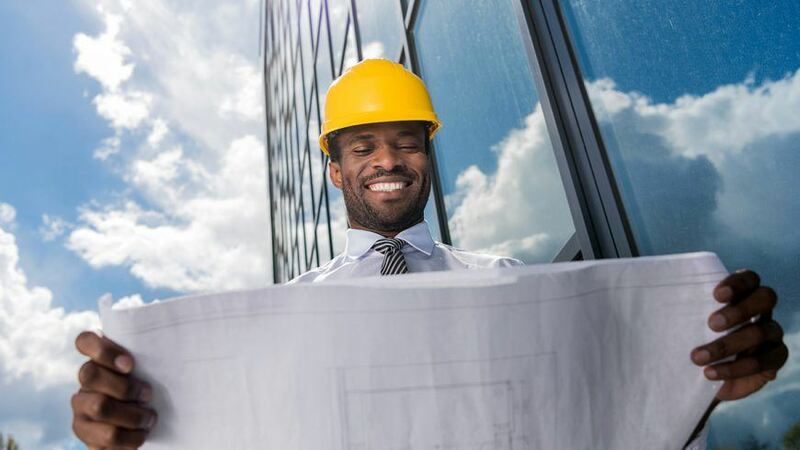 With our extensive knowledge and experience of the market we can provide adequate and reliable services with regards to contractor selection and appointment for proposed construction works to ensure that the most relevant and suitable contractor is selected for the proposed contract taking into account certain selection criteria. We would review and check contractors returned tenders and also correspond or interview tenderers, as appropriate, to clarify any particular matters and prepare a tender report for the Client with recommendations. Our professionals can provide assistance to clients with regards to contractor selection and tender reporting on their projects and as detailed below.